Export of Belgian beer for distribution in China since 2008. 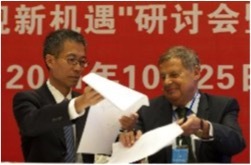 After investigation and negotiation of the contract terms, a distribution contract was signed in 2008 between Corsendonk from Belgium and a distributor from Beijing. 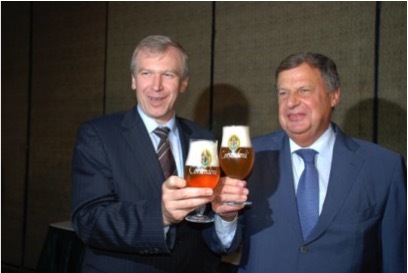 The products were officially introduced in China at a launching ceremony during the Olympic games in Beijing in 2008, in the presence of the Belgian Prime Minister Mr. Yves Leterme, Minister of Foreign Affairs Mr. Karel De Gucht, and the Belgian Ambassador to China Mr. Bernard Pierre. After only 3 years China already became Corsendonk’s second export market, behind the USA. 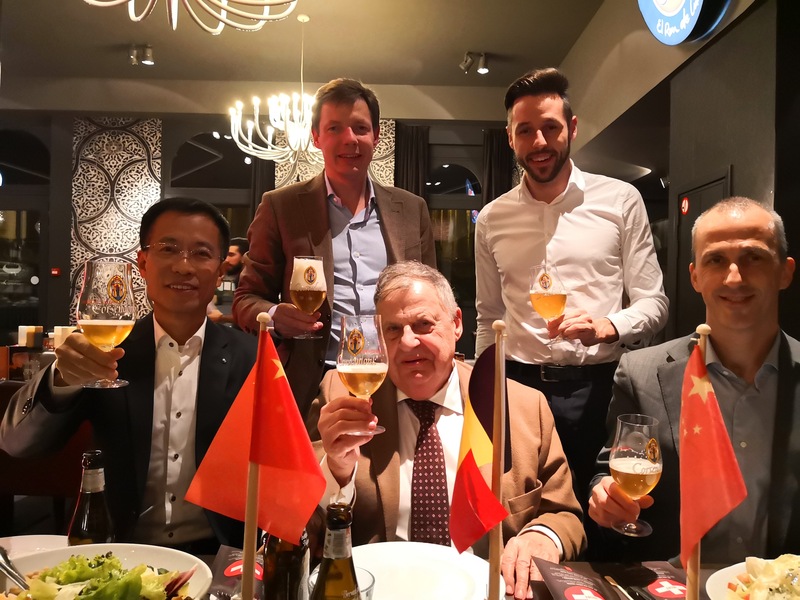 In October 2011, in the presence of his Royal Highness Prince Filip, now king of Belgium, a new and extended contract was signed with the Chinese distributor for another 10 years. Horsten International introduced the project and the Chinese distributor to Corsendonk in 2007, and after the decision was made to go ahead, Horsten assisted both partners in the negotiation of the contract terms, implementation of the project, advise on the launching of the products in China, logistics, general communication and project management, etc. Today Horsten is still involved in this project as a business development agent.